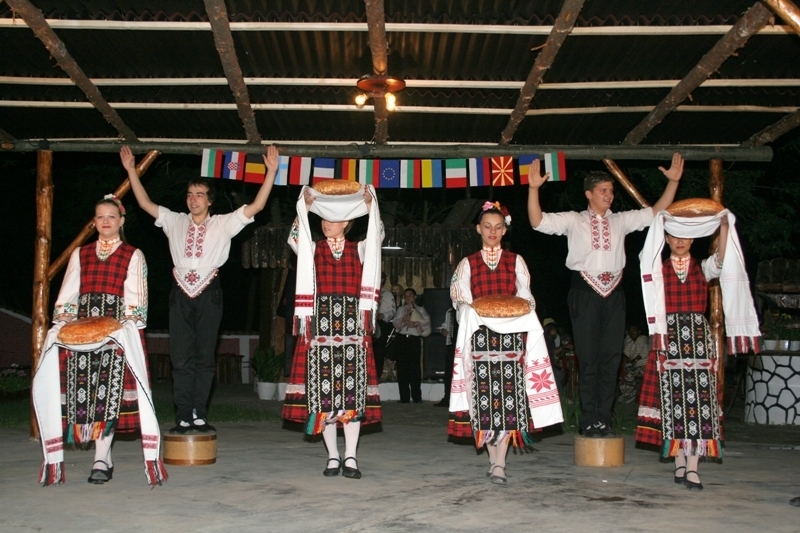 Amusing evening in an attractive national restaurant with rich folklore program. 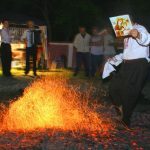 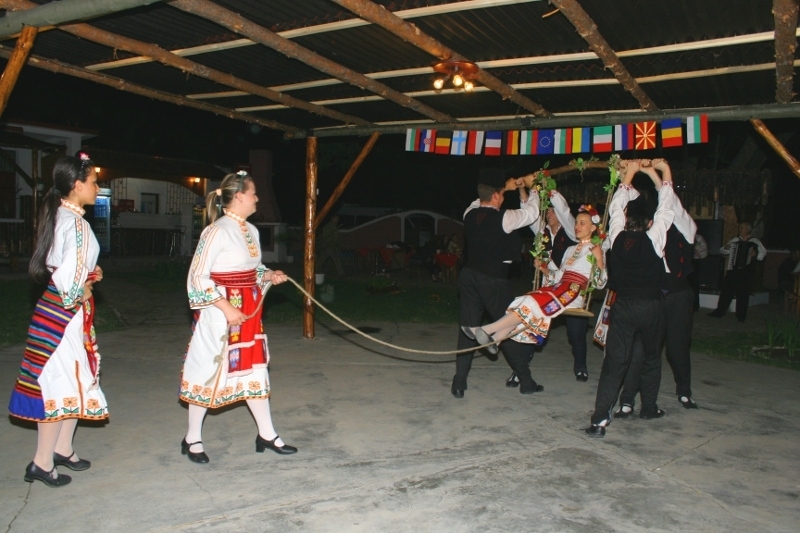 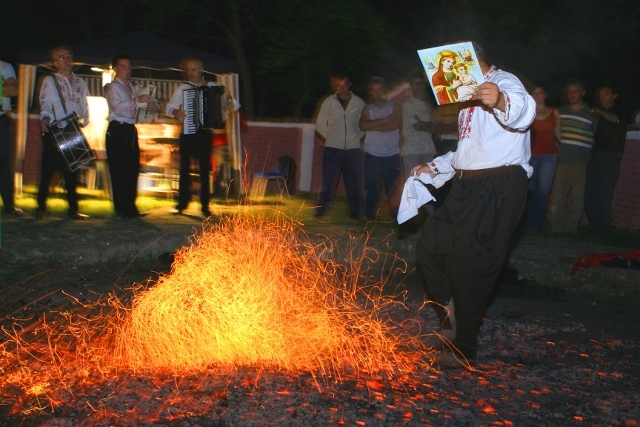 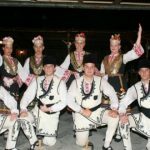 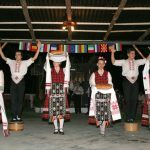 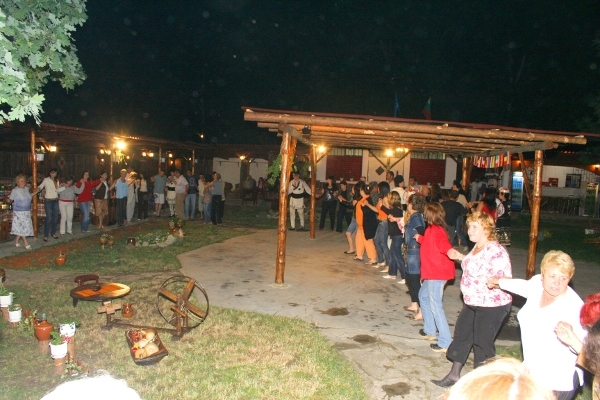 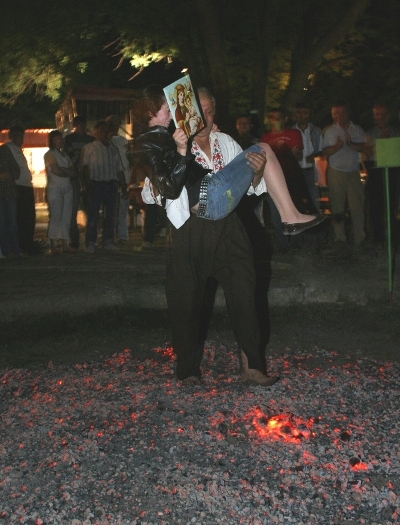 You will have the chance to see the unique “Nestinarski” dance (dance on glowing embers), play different masked games and hear authentic folklore songs from the region. 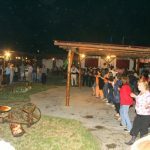 Rich dinner, wine (white and red) – without a limit.